Auto Shippers UK are certified car shipping professionals - licensed and insured to deliver the best service available directly from the UK. With over 20 years' experience and a variety of services to thousands of destinations worldwide, we are the car shipping specialists you can trust. Get a FREE quote to ship your car overseas. 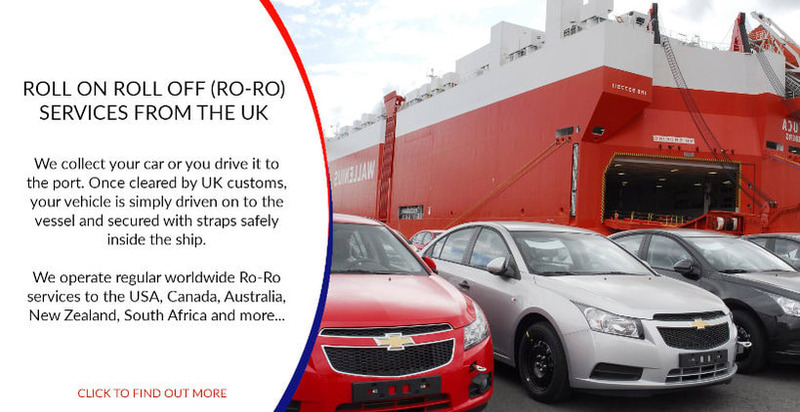 We offer professional and experienced international vehicle shipping services from the UK, with weekly container services, fast and frequent Ro Ro (Roll on Roll off) shipments, as well as the new R-Rak service. 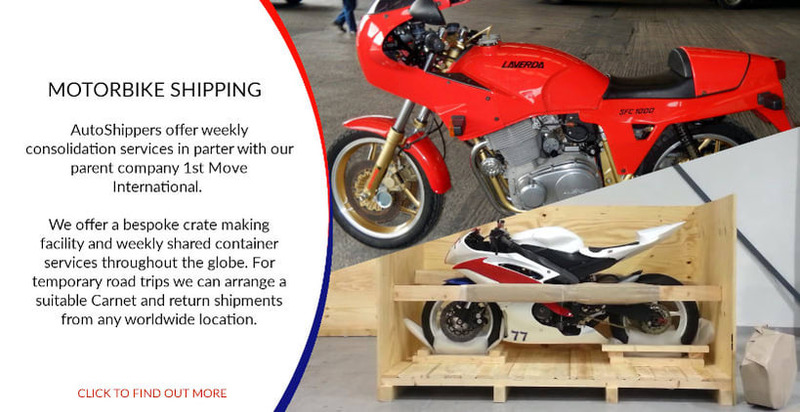 We ship cars, boats, yachts, trucks, SUV's, and motorbikes directly from the UK. Located at Europe's largest car terminal in Bristol, we are one of the UK's premier international car shipping companies. Our 32 operations staff have a vast range of experience in shipping all types of moving cargo including motorhomes, trucks, motorbikes, tractors and trailers. Need a quote? 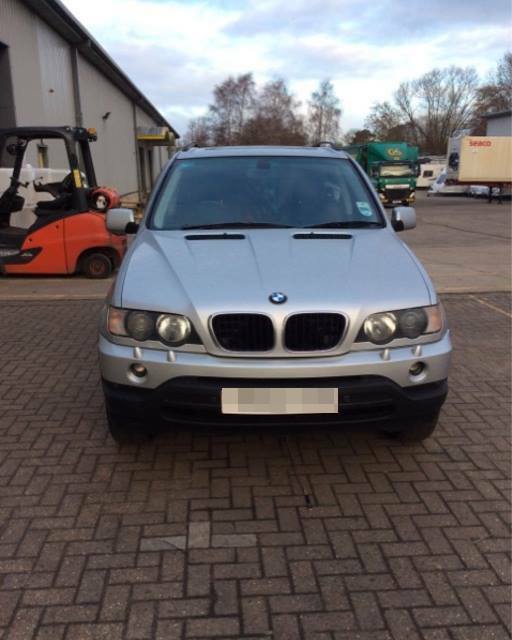 Complete our 60 second form and receive a comprehensive car shipping quote within 24 hours. 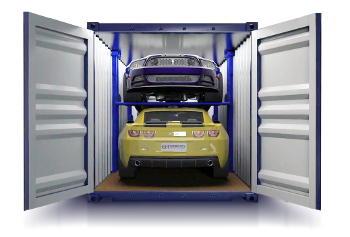 Introducing the revolutionary R-Rak shipping system for safe and secure loading of cars into containers. Now available on our Australia, Cyprus, USA and New Zealand car shipping services, this unique racking system allows us to load 4 cars into a 40ft container and pass the savings to our private clients. 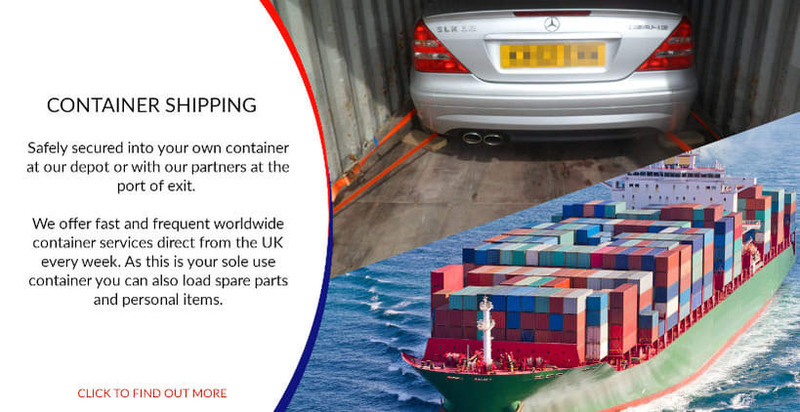 This insurance approved system of shipping cars overseas has now been adopted by some of the world's largest car manufacturers including BMW, Honda, Mercedes Benz, Volkswagen, Lotus, Volvo and Ford. Unlike RoRo you can now ship any spares or personal effects inside your car. Neat! 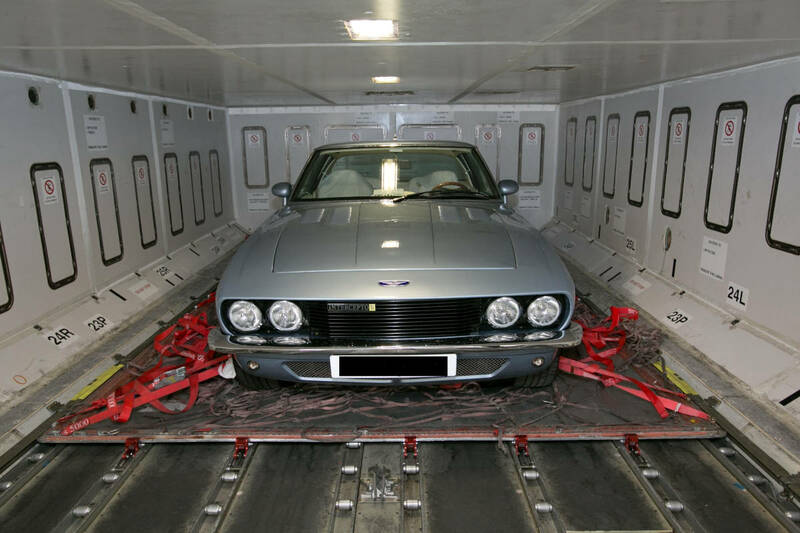 Roll on Roll off ships are designed specifically for the transportation of wheeled cargo and are typically the preferred choice of car manufacturers including Mercedes, BMW, Audi and Jaguar to transport their vehicles all over the world. If you are shipping multiple vehicles or if you have personal effects or spare parts that must also be transported then container shipping may be a better solution for your requirements. 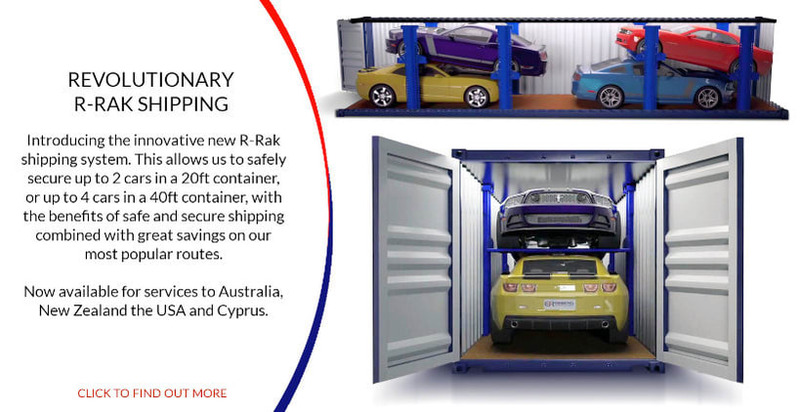 R-Rak is a new, safer and more efficient method of loading cars into containers for shipping overseas, now currently being adopted by many of the world's major car manufacturers. Air Freight is the fastest method of shipping and is typically preferred by those shipping higher value vehicles due to the extra protection it offers. 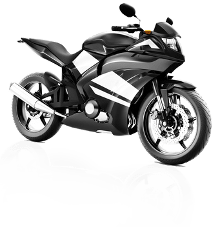 We have a daily motorbike collection service providing nationwide coverage from anywhere in the UK and arrange for your bike to be transported either to the port of departure or to our packing facility using specialist motorcycle collection vehicles. 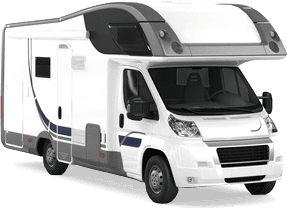 We also offer motorhome shipping via fast and frequent Roll on Roll off vessels or by secured container. Helpful tips and information on rules and regulations for shipping a Land Rover to the US or Canada. To see all of our recent shipments visit the AutoShippers Facebook page. Or view our Gallery for our top 10 favourites shipped each month. 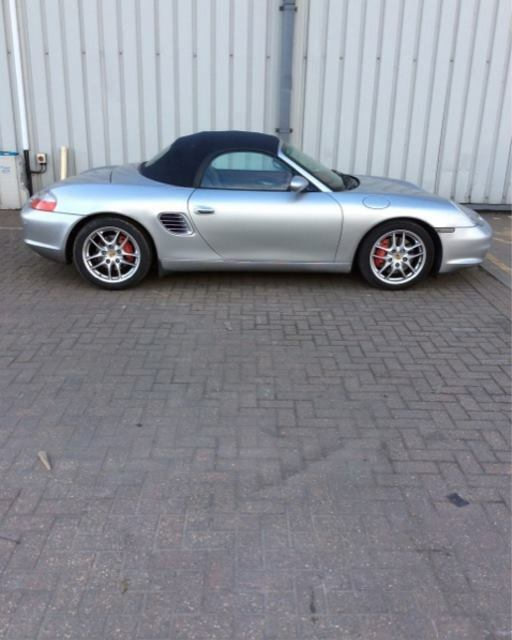 Recent #shipment: Porsche Boxter to Lyttelton, New Zealand for Mr N. CAR181329. Thanks for choosing AutoShippers! 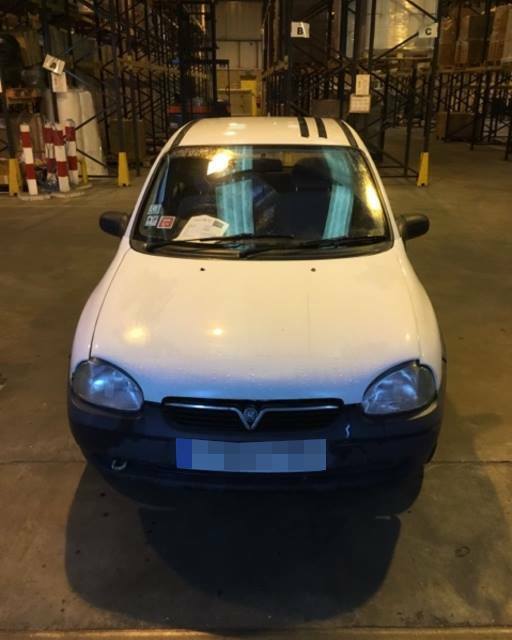 Recent #shipment: Vauxhall Corsa to Auckland, New Zealand for Mr K. CAR181311. Thanks for choosing AutoShippers! 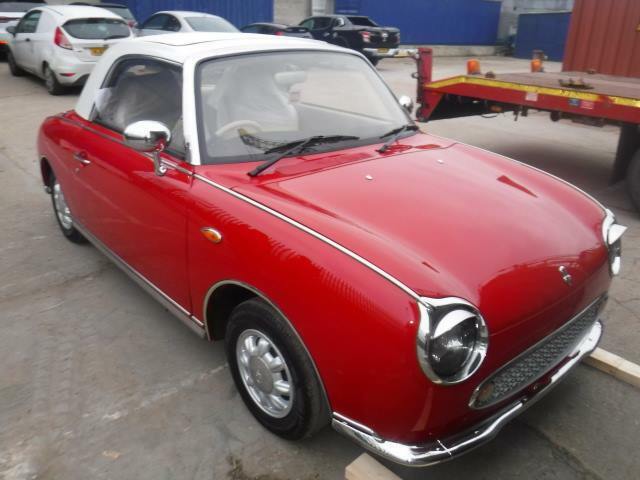 Recent #shipment: Nissan Figaro to Houston, USA for Mr J. CAR181292. Thanks for choosing AutoShippers! All vehicles are insured for transportation through the insurance giants Royal & Sun Alliance, the world's leading multi national insurance group providing you cover in hundreds of countries worldwide. Your assurance of a safe and secure shipping experience.